Pumps 2 - 4.0 Horsepower, 56 frame, 2- speed, 220 volts and 1/15 horsepower circulation pumps. 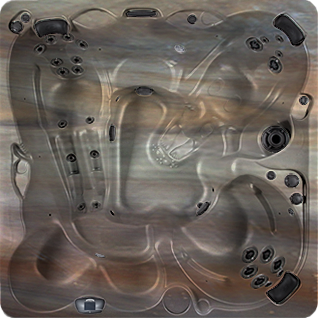 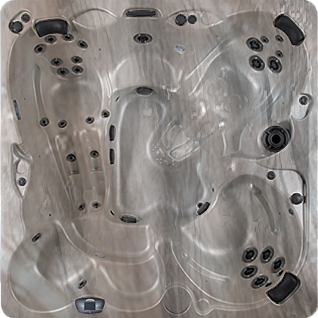 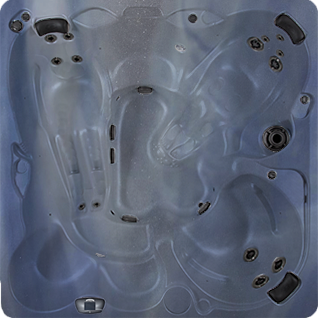 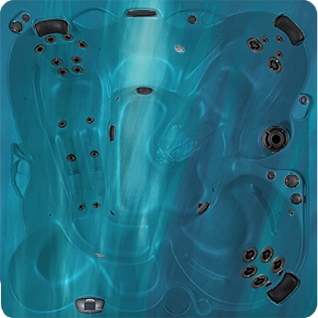 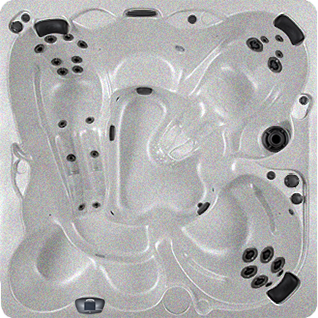 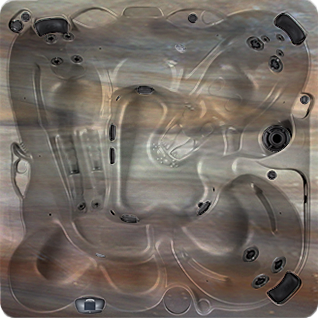 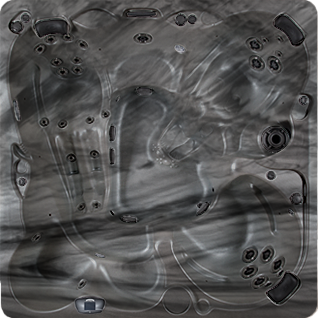 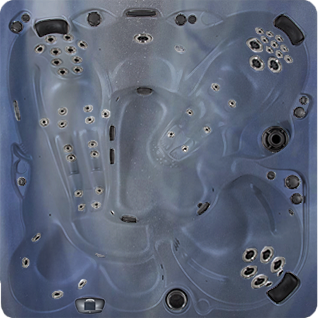 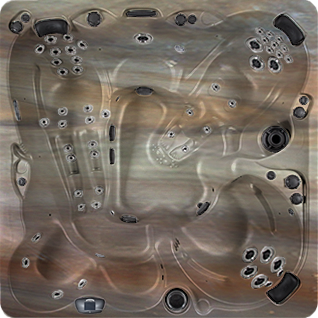 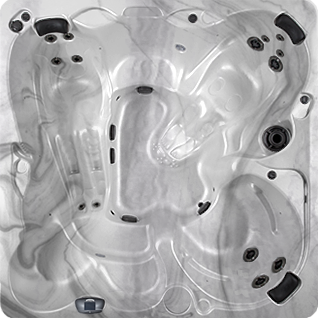 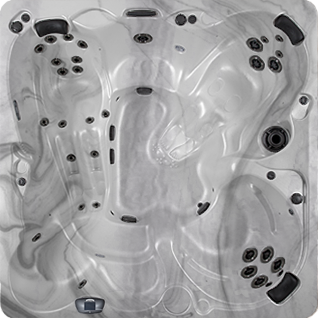 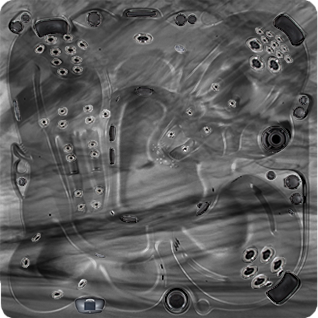 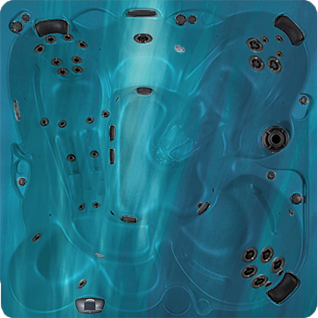 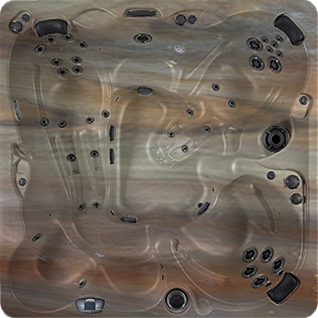 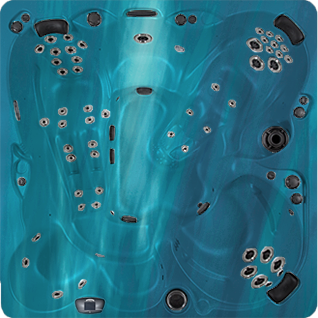 Dimensions 92" x 92" x 37 3/4"
Digital Controls Top side control with digital read out and remote spa side. 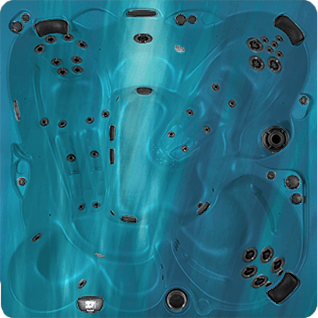 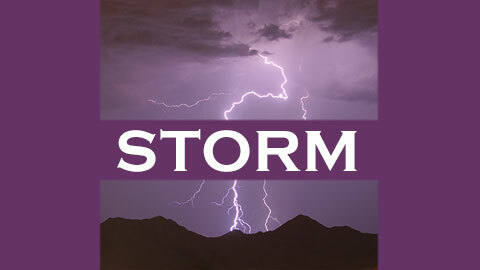 Pumps 2 - 3.0 Horsepower, 56 frame, 2-speed, 220 volts and 1/15 horsepower circulation pumps.. 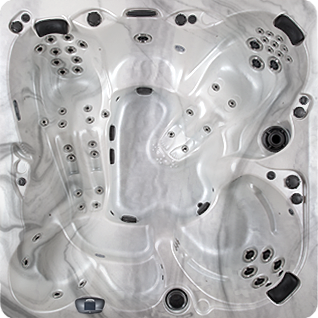 Pumps 2 - 2.0 Horsepower, 56 frame, 2-speed, 220 volts and 1/15 horsepower circulation pumps. 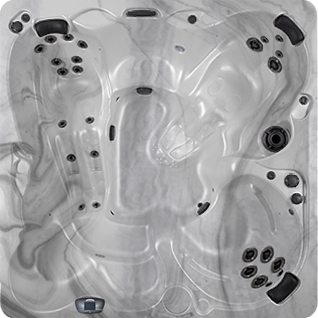 Pumps 2.0 Horsepower, 56 frame, 2-speed, 220 volts and 1/15 horsepower circulation pumps.